If you could sum up Playing Hurt in three words, what would they be? 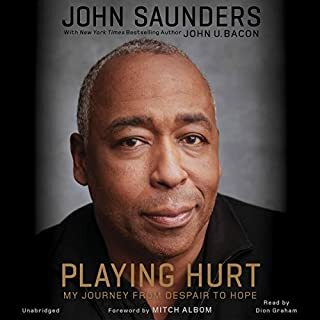 John Saunders for being so brave in telling his story! 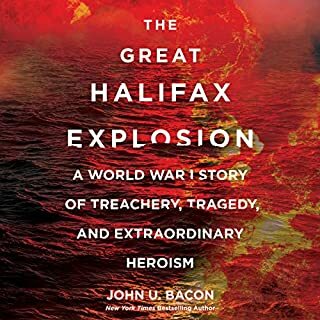 Would you consider the audio edition of The Great Halifax Explosion to be better than the print version? Not a huge fan of this narrator. Came across very monotone after hours of listening. More inflection during the story. I know it’s a historical story, but it would give it more life. An unlikely friendship begins with tragedy.